I am so excited to share a sneak peek trailer with you for what I think will be the best movie of the year! I was lucky enough to see some behind the scenes material of FROZEN while it was still in production, and now that it is finished I absolutely cannot wait to be able to see the whole movie! I have to say, seeing a movie in it’s rough, uncut form (sometimes with animation that wasn’t even complete yet) was a completely new and amazing experience. Just watching how the animation progresses from beginning to end product is really something. Plus, the director was able to provide us with some behind the scenes insight into several of the scenes. All I can tell you is that this is sure to be an amazing film! 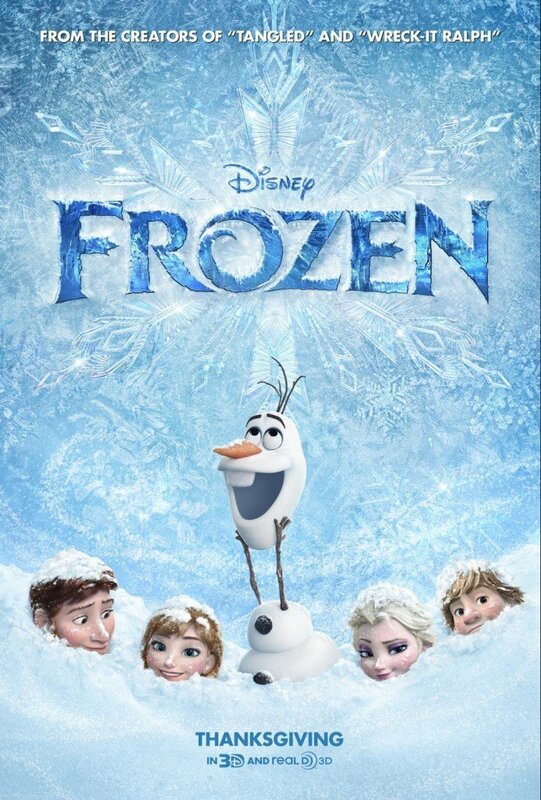 Sneak Peek Trailer of FROZEN! 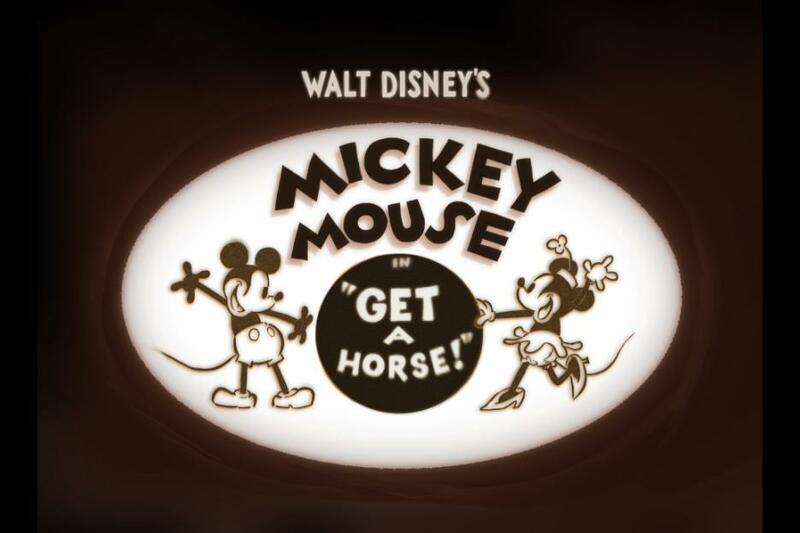 In addition to seeing rough footage, along with a director’s behind the scenes guide of FROZEN, those who attended the Disney event in LA were lucky enough to be the FIRST audience in the entire country to see an amazing new Mickey Mouse short that featured none other than Walt Disney himself! 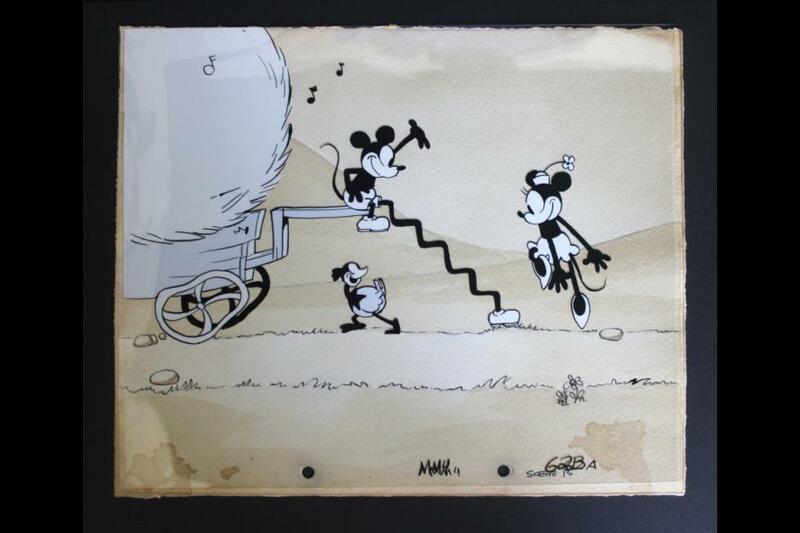 That’s right…Walt Disney is the voice of Mickey Mouse and will get screen credits for the first time in years! This amazing little short will play in theaters before FROZEN, and I just know everyone is going to love it. It was seriously the cutest thing I have seen in a long time. Everyone in the whole theater room was laughing and really enjoyed watching the characters come to life. Get a Horse is definitely a must see! 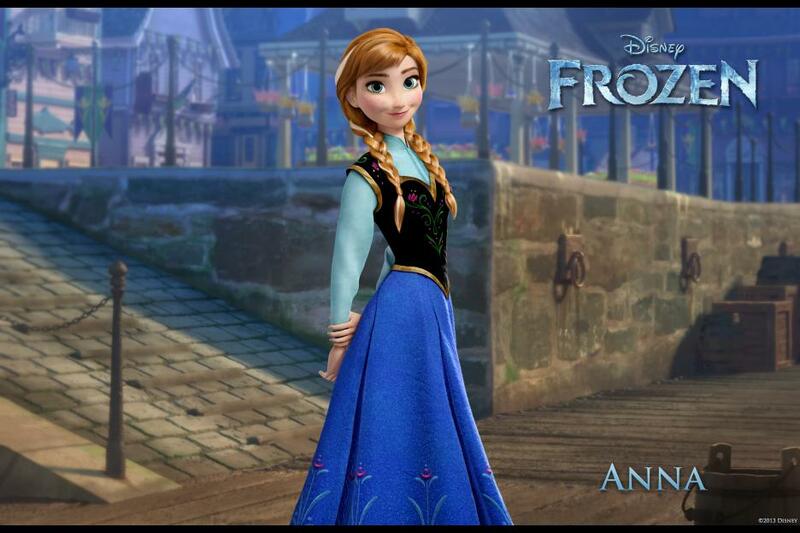 Will you be going to see FROZEN? 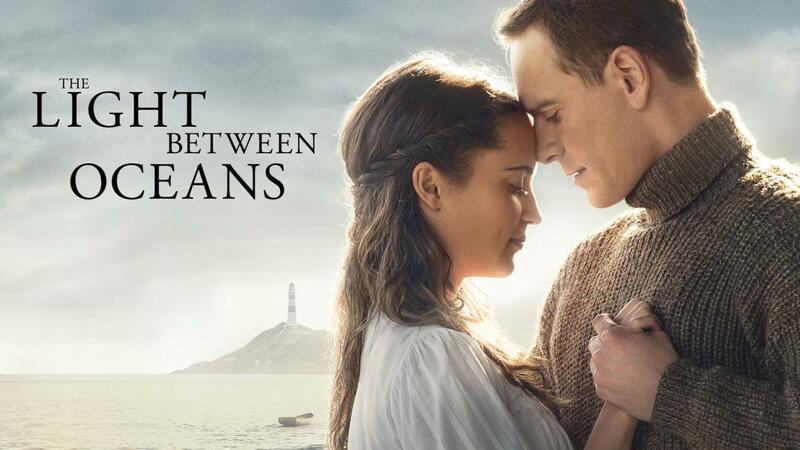 What are your thoughts on the film after viewing the trailer? I received an all expenses paid trip to from Disney to Los Angeles, CA to attend the Planes Red Carpet Premiere, attend an event for The Little Mermaid diamond edition DVD release, view footage of FROZEN, and to meet Disney’s Super Buddies. All opinions expressed are my own. PreviousTake the headache out of party planning with complete themes from Bunny Prints!